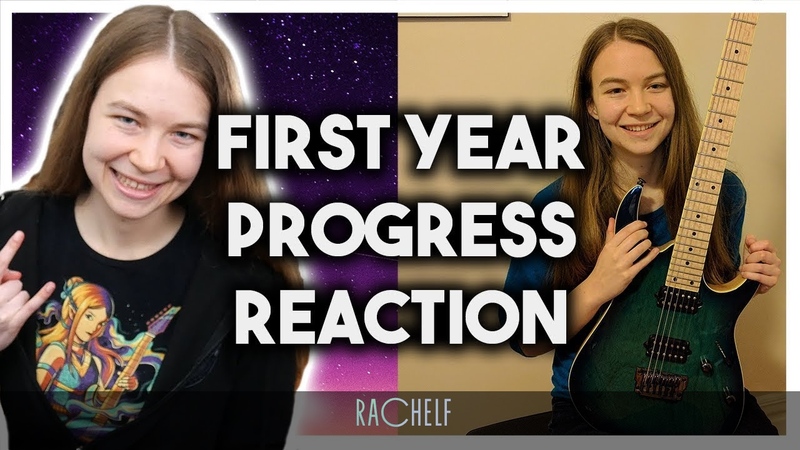 n celebration of 100k subs, here I take a look back at my first year electric guitar progress! This gives a more behind the scenes look into how I made progress over the year and the things I struggled with. Thank you all so much for being a part of this community, I really appreciate you all more than I can say!